I will not hurt anybody by doing any wrong act. 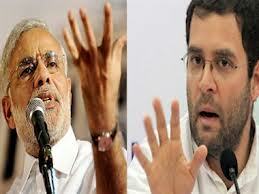 Congress should forget the enemity and come forward with us for the development of the state. New Delhi: The much-debated Lokpal Bill was taken up by Rajya Sabha today and has been referred to a Joint Select Committee. 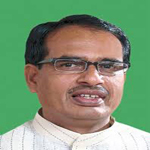 Also, BJP raised objection over sending Lokpal Bill to Select Committee. It has been referred to Select Committee as it lacks consensus. Last night, the government had circulated notice of amendment to the Bill especially on the Lokayukta provision leading to speculation that the measure could be brought for consideration and passage. The Select or the Joint Select Committee considers the Bill clause by clause just as the two Houses do. The absence of consensus on key provisions of the legislation including the one dealing with Lokpal's superintendence over CBI appeared to be deterring the government from bringing the bill in the Rajya Sabha. -Two girl's offered coconut water and honry to anna. 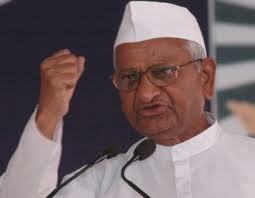 -Anna announced to continue the agitation till janlokpal bill is passed . -Anna's health down but his attitude is upbeat. -Election reforms are must - voters must have two right to recall and right to reject. Historical debate in parliament today on the Anna’s Janlokpal. -Special correspondent Delhi 27 August 2011. 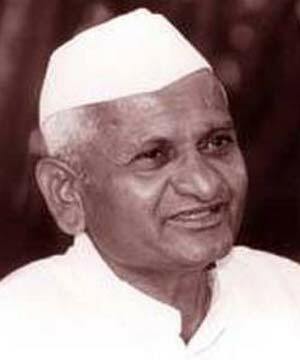 -Major political parities BJP & Congress agreed the important demands of the team Anna but with some riders. 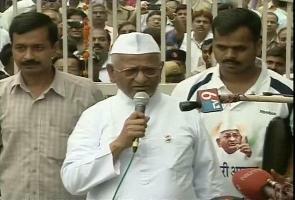 -Anna team hopeful to end the agitation . 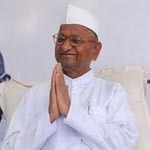 - Prime Minister writes to Anna Hazare with request to break the fast, and Shows concern for health. Prime minister should be included in the Janlokpal. All officers & employes should be included in the Janlokpal bill. All States should bring the lokayukt legislation. All govt. officers should have citizen charter and every work & file should be completed as per the time limit. Have you ever been the victim of corruption ?